Congratulations Kit! Last weekend, Kit was playing in the Oswestry Music Festival. On Saturday, he played a drum solo and won 3rd place! 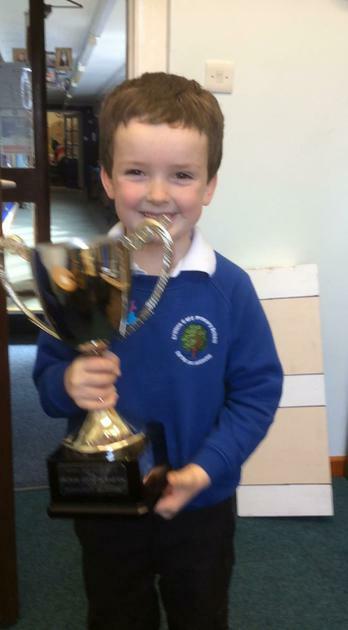 On Sunday, he played in his families band and came 1st place! We are all very proud of his success. Such a talented boy - and he’s still only 5 years old!